Taking special care to match the type of maintenance provided to the truck’s application is a beneficial trend to follow. As most fleet managers know, proper maintenance practices pay off in the form of things like reduced unplanned repair events, fewer unnecessary tow charges, better fuel economy, and improved uptime. But, the definition of what “proper practices” means has evolved over time. Here are some of the latest trends to follow to be sure your maintenance game is on point. If there were a handbook for traditional preventive maintenance practices, scheduling preventive maintenance (PM) by time (calendar date) or mileage (odometer reading) would likely appear on page one. But, these days, some fleets are looking at a third option: engine hours. Why? Because some trucks work very hard but travel very few miles — think trucks that make several stops and starts, like delivery trucks, or require a lot of idle time, like boom trucks — to perform their core function. All of that starting and stopping and idling can increase the number of oil changes and other maintenance required to keep the truck healthy. In those instances, engine hours provide a better indicator for when it’s time to bring a truck into the shop. John Crichton, director, field support, for Navistar Inc., agreed — and said relying on traditional methods can have consequences. Of course, in some instances — like trucks that travel in rural areas and see higher mileage — the odometer reading is likely a better indicator. 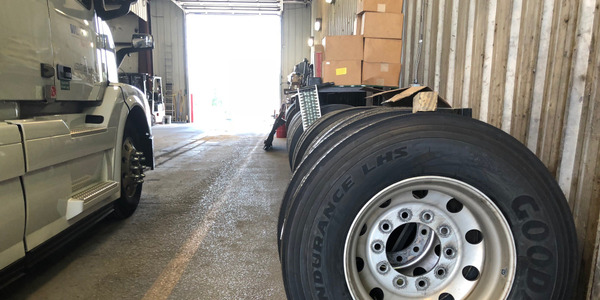 So even though some fleets are trending toward hour-based intervals, it’s important to assess what is right for the specific vehicle before making the leap. Just as it’s important to match the trigger for maintenance intervals to the truck’s use, taking special care to match the type of maintenance provided to the truck’s application is a beneficial trend to follow. For instance, let’s take that same truck that saw a lot of stop-and-go driving in the last example. The driver of that truck is probably applying the brakes a lot more often than the driver of a truck with an over-the-road application. 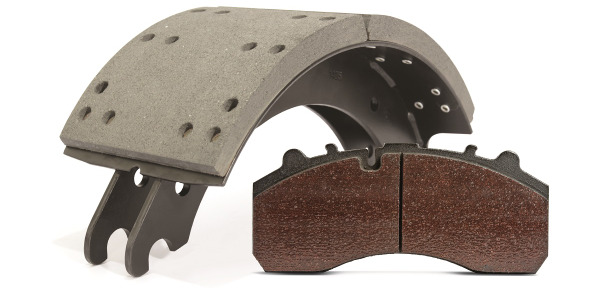 Do the math, and you’re looking at the need for more frequent brake replacements. For Crichton, tailoring the maintenance program to the application while also following the OEM’s guidance is the ideal approach. “Tailoring PM schedules to match the OE’s recommendations for the application of the truck reduces operating costs and taking advantage of the advances in technology for truck components, increases uptime,” he said. 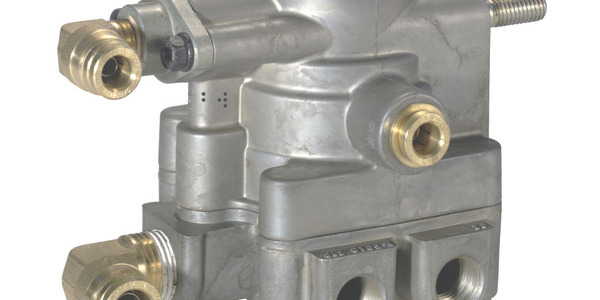 One way fleets are extending oil drain intervals is the use of synthetic lubricants. Although a truck’s application may require more frequent PM for specific parts or fluids, some fleets are finding ways to extend the time between maintenance visits. Doing so has some obvious rewards: saved money from lower supply and labor costs and improved uptime with fewer trips to the shop. 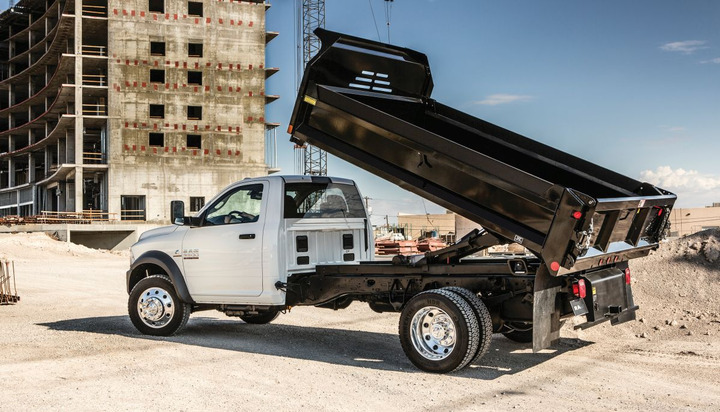 Dave Sowers, head of commercial brand marketing for Ram, said the trend to extend maintenance intervals has emerged over the last decade thanks to economic and uptime benefits. So how do you determine the optimal intervals for your trucks? Crichton of Navistar said OEMs and dealers are ready to help. Of course, if not done with care, extending PM intervals can result in some negative consequences, like engine and reliability issues, reduced uptime, and unexpected repairs. In other words, the opposite of the original intention. 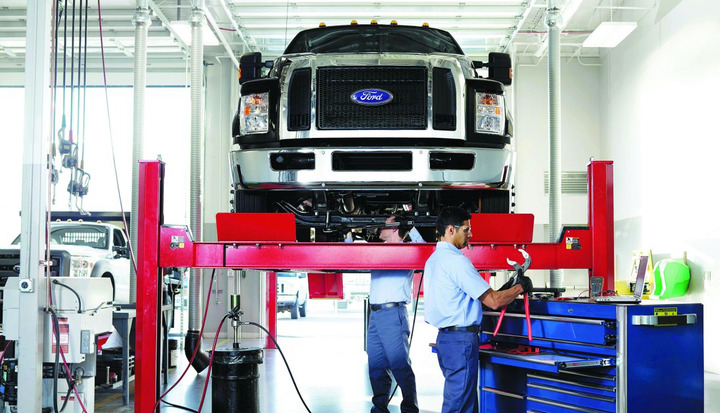 “All too often, we see a lack of timely maintenance negatively impact owners’ experiences,” said McCall of Ford. For McCall, preventing downtime comes down to this: choosing the right fluids and filters, recognizing when to switch to hours-based maintenance, and changing fluids and filters at the right times. Sometimes, the truck itself is the best indicator of when maintenance (or repairs) are needed. Ford, for instance, offers Intelligent Oil Life Minder, which alerts the driver when a diesel truck needs an oil change. “This system uses a fairly complex algorithm that determines when the useful life of the oil has expired,” explained McCall of Ford. Navistar’s Crichton said data gathered electronically from the truck can also help technicians get ahead of repairs and prevent breakdowns during a PM service. Daniels of DTNA said telematics data can also yield key insights that help pinpoint the proper service intervals. Telematics can also help fleets get ahead of unplanned maintenance by alerting them to potential problems before they happen; this is a growing trend among medium-duty fleets. 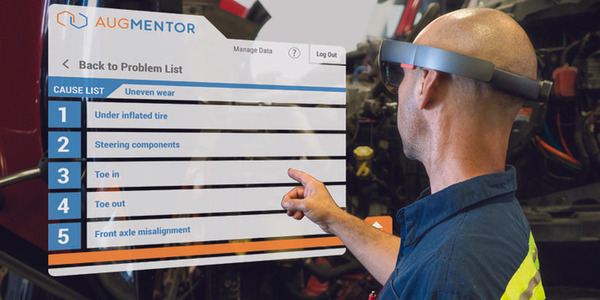 Daniels added that Detroit Connect Virtual Technician, which comes standard with Detroit engines, allows fleet managers to learn of issues on trucks in real time so they can put action plans in place to keep vehicles on the road. One way fleets are extending oil drain intervals is the use of synthetic lubricants. Trucks operating in extreme hot or cold and/or for long periods of time can benefit from synthetic oil’s ability to maintain viscosity. In hot temperatures, conventional oil can become thin, thereby reducing its ability to lubricate and provide engine protection. Once viscosity breaks down, it’s time for a change — so the longer it takes for that to happen, the longer a truck can go between intervals. In cold temperatures, synthetic oil is less likely to thicken up, meaning better oil circulation for easier starting and better protection during cold starts. Overall, synthetic oil can also reduce wear and extend equipment life. And, better engine protection leads to less downtime. It’s not a silver bullet, though. 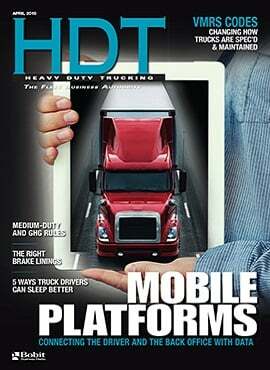 Costs can be prohibitive, and it may not be right for every truck. “Synthetic lubricants have also contributed to extended maintenance intervals on many components, but the cost will need to be evaluated based on the application of the truck,” said Crichton of Navistar. Although there are benefits, as with all maintenance changes, proceed carefully and consult your owner’s guide or OEM before swapping conventional oil for synthetic. 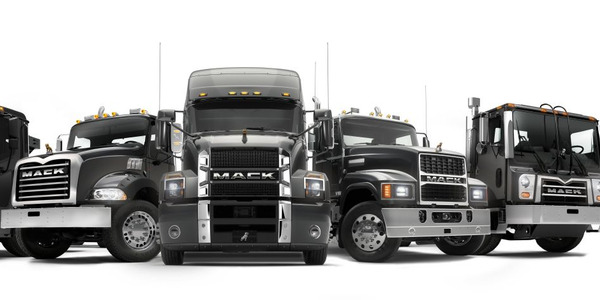 Regardless of current maintenance trends, building a maintenance program that matches your truck fleet is what’s important. Often, maintenance trends are a result of cost-saving measures or attempts to improve uptime. But sometimes, trends emerge because of regulations. As emissions standards have changed (or rather, tightened) over the years, engines have evolved to meet them — and that means maintenance has had to evolve, too. Ford’s McCall said there are other additional maintenance practices to be aware of, too. Diesel particulate filter (DPF) cleaning (referred to as “regeneration” or “regen” for short) is now a regular part of preventive maintenance procedures for some fleets. Failure to do so can cut engine power and force the truck to shut down — so keeping up with it is critical. 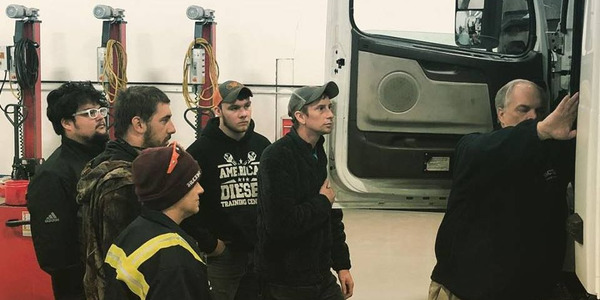 McCall said Ford often gets questions about DPF regeneration, “specifically on trucks with stationary usage profiles such as bucket trucks, welding rigs, trucks with generators, and other similar vocations,” he said. DPFs began being added to exhaust systems in 2007 due to EPA regulations. DPFs replace simple mufflers and are intended to strip soot and ash from the exhaust stream, thereby cleansing exhaust. But they also require additional maintenance and repairs to keep trucks operational. 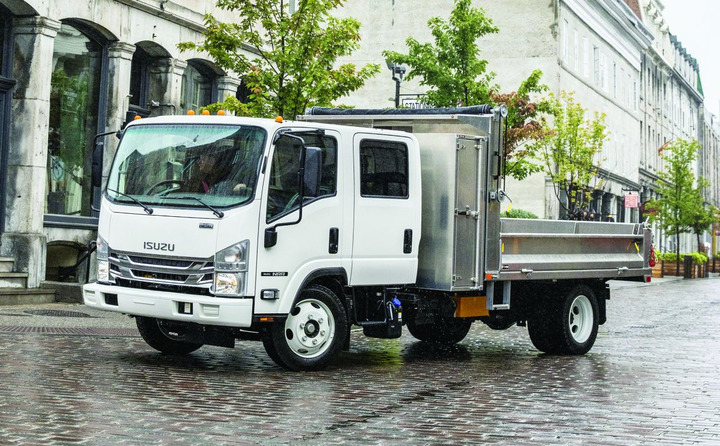 Although emissions standards may require additional maintenance, for Brian Tabel, executive director of Marketing for Isuzu Commercial Truck of America, the results are all positive. And, just as with any business, apps are becoming more prevalent in the fleet world, too, and that can benefit your maintenance program. 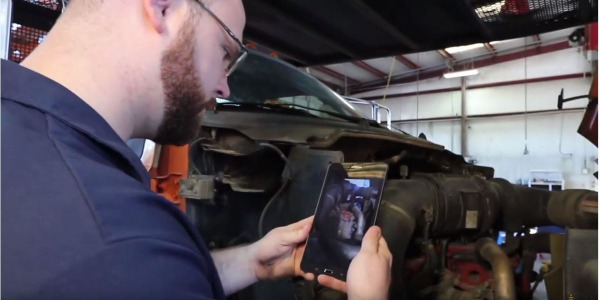 Today, OEMs offer apps that can give drivers pertinent vehicle maintenance information and more, so they don’t even have to reach for the glove compartment if they have maintenance questions. Regardless of current maintenance trends, building a maintenance program is ultimately a combination of three key factors: purchasing the right truck for the job, establishing optimal service intervals, and using the right parts, filters, and fluids. Four commercial vehicle manufacturers, Volvo Group North America, Daimler Trucks North America, Paccar and Navistar, are scheduled to present at the annual HD Repair Forum event.